RAKEFIRE: Raw and compelling vocals, gritty guitars, powerhouse drums, and deep grooves combine to deliver songs that ring from the Delta to the bone; earthy and dark yet catchy and uplifting. As heard on MTV, CMT and the end-title credits of an award winning film, RAKEFIRE’s debut album. “Renegades” is available now on all digital platforms. RAKEFIRE’s song, “Heroes” was recently named a John Lennon Songwriting Contest Finalist. 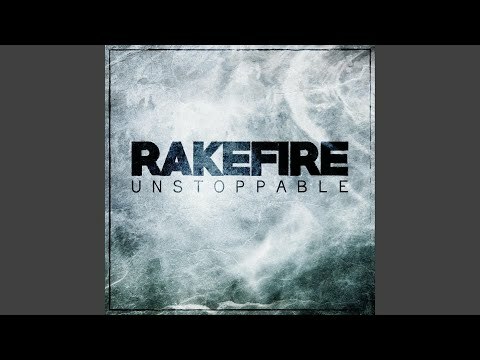 Originally an Old English term meaning someone who stays until the fire is down to the embers, RAKEFIRE refers to the fighting spirit of never giving up, always giving it all, and being unstoppable despite obstacles, doubters, and naysayers.